Meet Jasur, our National Lead for Azerbaijan! Jasur Hasanov is an Impact Entrepreneur, Marketer, trained Startup Coach & Innovation Consultant. Holds an MBA from Putra Business School (Malaysia) and B.Sc. in Computer Science. He’s behind the initiatives like Sil.VC and NewSpace Accelerator program that provides technological, industrial and business mentoring and offers seed funding for early stage space startups. Sil.VC has been playing a key role to catalyze Azerbaijani tech ecosystem and provide the local entrepreneurs access to the global opportunities. Sil. is a leading entrepreneurship center in Baku, Azerbaijan founded with ambition to build first unicorn startup born out of Azerbaijan through lifting 50 tech startups annually by 2025. Therefore, ClimateLaunchpad is great opportunity for the entrepreneurs whose initiatives are in clean/green tech industry to build partnerships and showcase their products at international level. The reason why we have a specific focus on cleantech area as one of the core 3 tracks of our acceleration programs is that we have aspiring entrepreneurs and young scientists with great potential whose talent would bring about positive change to one of the world’s most emerging issues, the climate change. This competition is a very important tool that motivates and supports entrepreneurs from all over the world to think about solutions for alarming climate change issues at global scale. We at Sil. believe that entrepreneurship education is a must in building a sustainable venture. Therefore, our mission is to educate aspiring entrepreneurs and give them access to global opportunities to enable them build globally impactful solutions. We do that through educating aspiring entrepreneurs on the essentials of entrepreneurship through the most up-to-date approaches, tools and methodologies, inspiring them through the success stories of our alumni and providing a strong innovation environment where they can primarily focus on achieving the best possible results using their full potential and provided resources. More about our activities visit our website here. 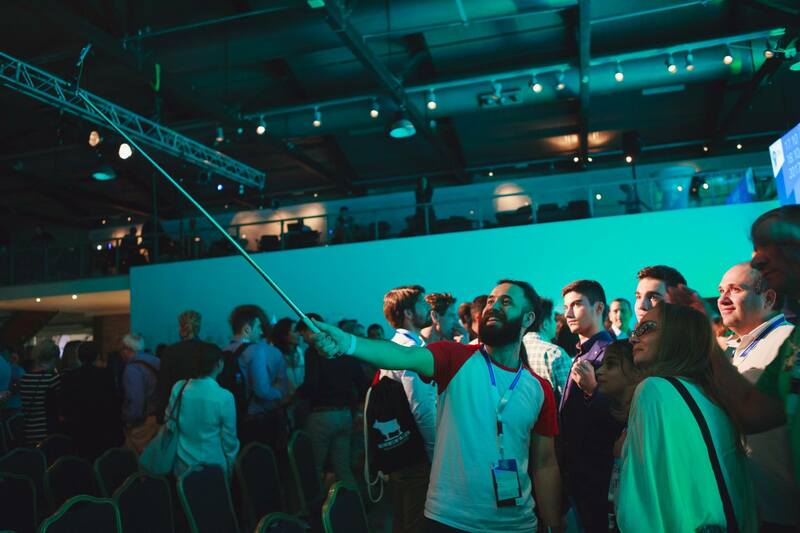 Follow ClimateLaunchpad Azerbaijan on facebook. ClimateLaunchpad Azerbaijan team in Grand Final of ClimateLaunchpad in 2017 in Limassol, Cyprus.